For more than 30 years the Greater Dallas Chapter AFP has provided education, resources, opportunity and mutual support to its members. To read about and contribute to the history of the Greater Dallas Chapter AFP, click here. It's a living document, so please send your own remembrances and photos to . Robyn Johnston is Manager of Community Impact for Toyota Motor North America where she oversees national non-profit partnerships. She brings more than 15 years of experience with local and national organizations in both the for profit and non-profit sectors. She is committed to the idea that everyone plays a role in the well-being of our community. Prior to Toyota, Johnston responsibilities included guiding donor communications, foundation management, and online funding for the national office of Boy Scouts of America. She holds a B.A. in government and politics from the University of Texas at Dallas. 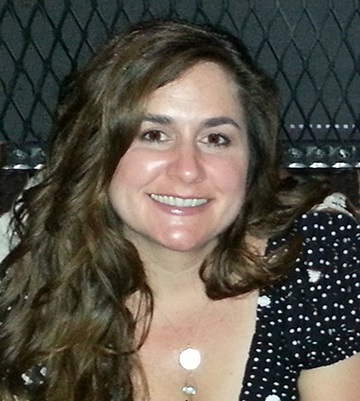 Emily Ledet joined Bank of America in 2001. 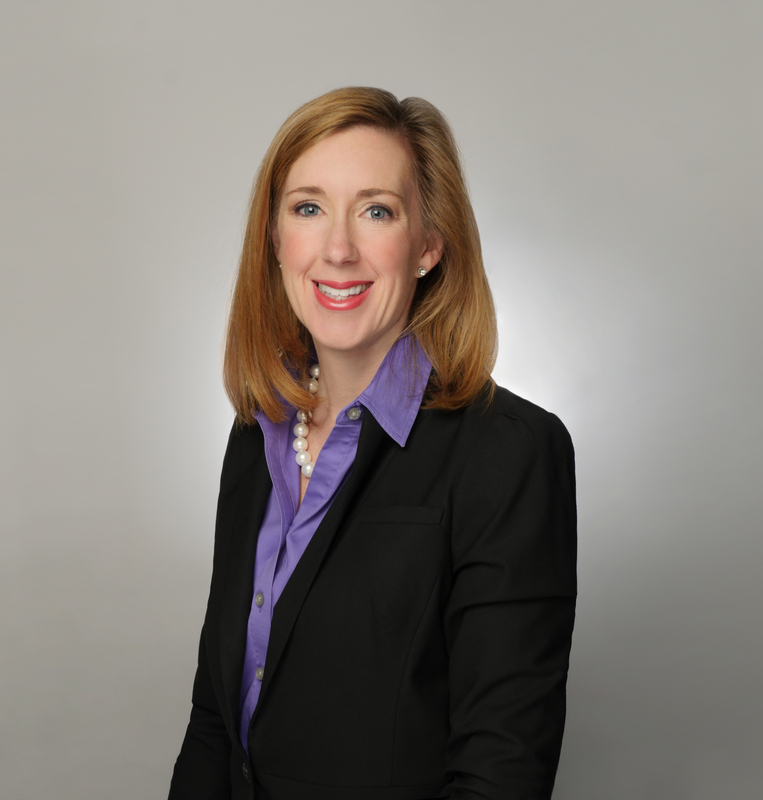 Emily currently serves as Bank of America's Market Executive for the DFW Market. Emily's responsibilities include in part, the deployment of BOA resources that address the bank's mission and funding priorities to address social and economic concerns in order to build stronger communities. Emily is active in the community currently and currently serves on the board of Fair Park First and is involved with the Dallas Children's Advocacy Center and Leadership Dallas Alumni Association. She is graduate of Miami University, in Oxford, Ohio. 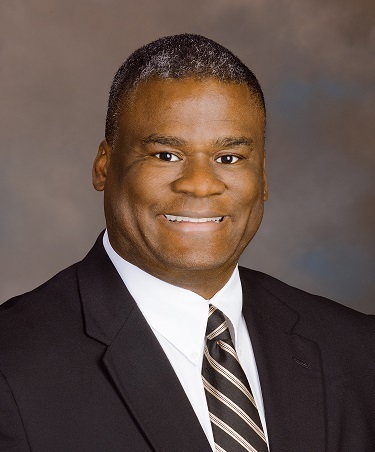 LaMonte Thomas has been President of Cigna Healthcare of North Texas and Oklahoma since January 2012. A finance graduate of Washington University in St. Louis, Lamonte oversees Cigna's operations and growth in the region. Lamonte feels that giving back to the community is a personal obligation because he is a product of others giving back. He serves as the 2019 Chair of the Plano Chamber of Commerce. He also serves on the board of KERA, Collin County Business Alliance, Friends of the Dallas Police and is a member of the DFW Salvation Army Board of Advisors. He is also Chair of the Texas Diversity Council. 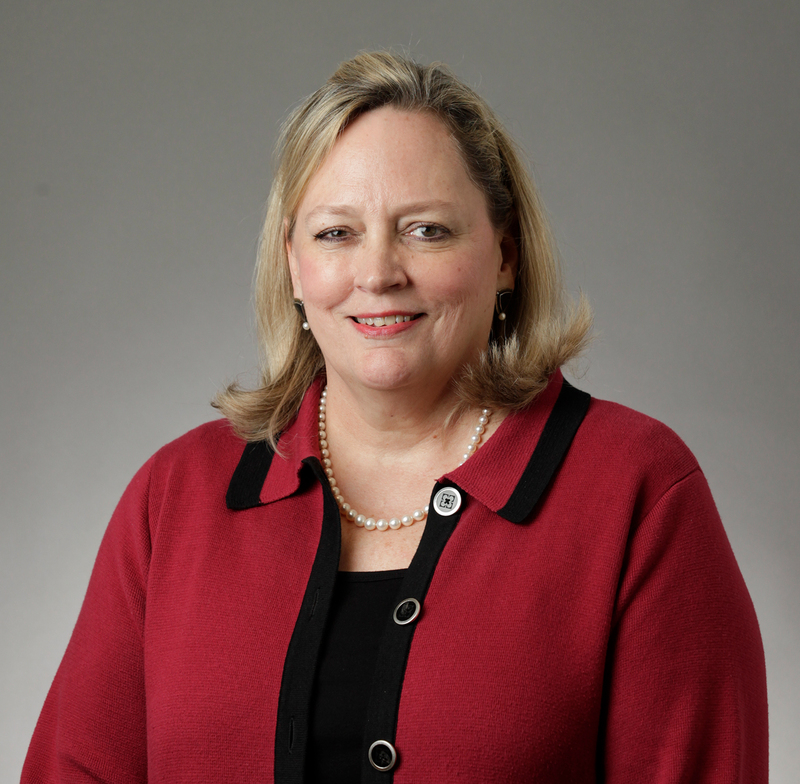 Helen Holman has been Chief Philanthropy Officer for the Dallas Foundation since December 2014, overseeing the Foundation's grant making functions. She has an extensive background in the nonprofit and philanthropic worlds including program development, stakeholder analysis, community needs assessment, collaboration and charitable giving. Prior to joining The Dallas Foundation, she was president of Helen Holman and Associates and president and CEO of the Dallas Children's Advocacy Center. An active community volunteer, she has served on numerous community boards and is past president of the Junior League of Dallas, Genesis Women's Shelter Alliance and The Dallas Assembly. Helen has her BBA in Marketing from UT Austin. A distinguished panel of funders from four DFW institutions - Toyota, Bank of America, Cigna and The Dallas Foundation - reveal their funding cause areas, dollar and time frame parameters, and the hallmarks, anticipated and sometimes unexpected, that distinguish successful grantee submissions. Funders will give a brief overview about their organization followed by a moderated Q&A session with the audience. Wednesday, June 26, 2019 Luncheon— Maximizing the U in YOU, Making the Most of Your Personal Brand! Have a speaker or topic to recommend to our programs committee? AFP Dallas appreciates The Conservancy for graciously opening its doors to us for our schedule of monthly programs. The Conservancy is a 501 (c)(3) charitable organization whose mission is to preserve, maintain and thoughtfully develop Oak Lawn Park and Arlington Hall," says Gay Waltrip Donnell, President and CEO of The Conservancy. By booking events at the Hall, you and your organization support The Conservancy's mission of caring for these Dallas treasures. For rental information visit www.arlingtonhallatleepark.com. We invite you to join the Conservancy to support our mission and meet our philanthropic members at www.theparkconservancy.org.